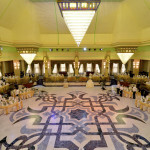 This hall is an ideal combination of high quality and luxury. 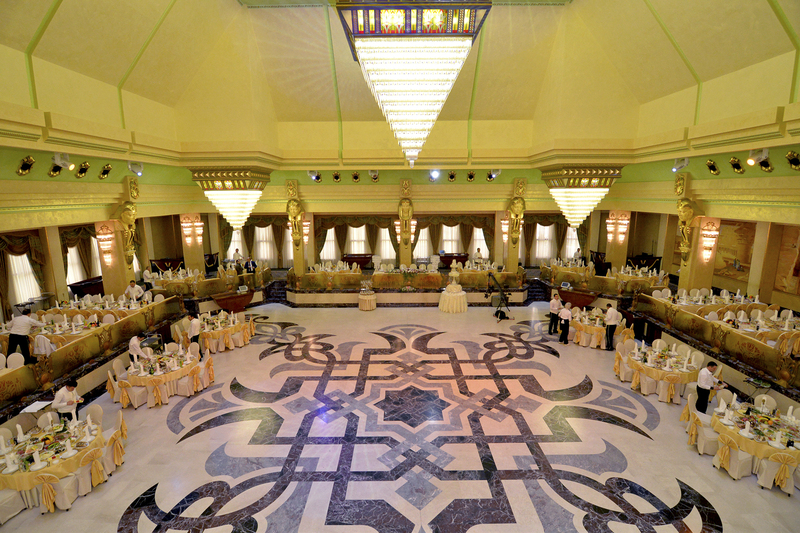 The hall is designed so that everything in it reminds the majesty and luxury of the Ancient Egyptian Pharaohs. The floor of the hall is made of high-quality marble, and the walls are decorated with the picturesque images of the fabulous kings of the legendary epoch performed by the master’s brush. The hall was called with an ulterior motive: it is the resemblance of Cleopatra's luxurious rooms, which, according to the epical sources, differed with wealth, special solemnity and majesty. All the details have been worked out for the guests of the hall to maximally enjoy their pastime. The arrangements of any format can be conducted in the hall, i.e. 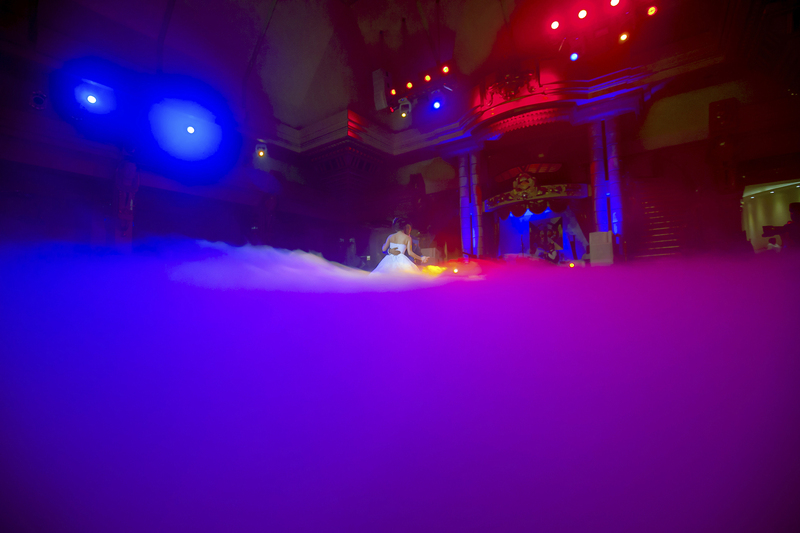 from large-scale festivals for several hundreds of guests up to the arrangements of club format. 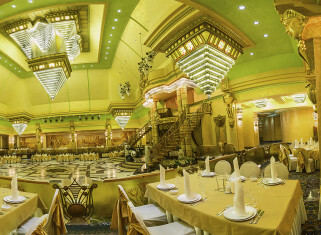 The interior of the hall is designed in gold, ochre and beige colors, as Egypt is a country of sun and sand. The hall is also furnished with a stage, high-quality musical and light equipment, which gives an opportunity to conduct arrangements on the highest level. The elite decoration in combination with the fine sound and light equipment will make your arrangement really unforgettable.